Families can count on us to handle a wide range of services and details during these difficult situations. Services available for the palliation and management of the patient’s terminal illness as appropriate under Medicare, Medicaid, or Private insurance benefits. Case management and coordination with attending physician. Pain and symptom control management. Spiritual care services consistent with the patient’s/family’s spiritual beliefs. Home health aid services for personal care. Nutritional, Physical, Occupational, and Speech Therapy. Coordination of medical equipment and medical supplies. Ambulance transportation to/from contracted facility for respite or general in-patient care. Bereavement follow-up to hospice family for up to one year after the patient’s death. 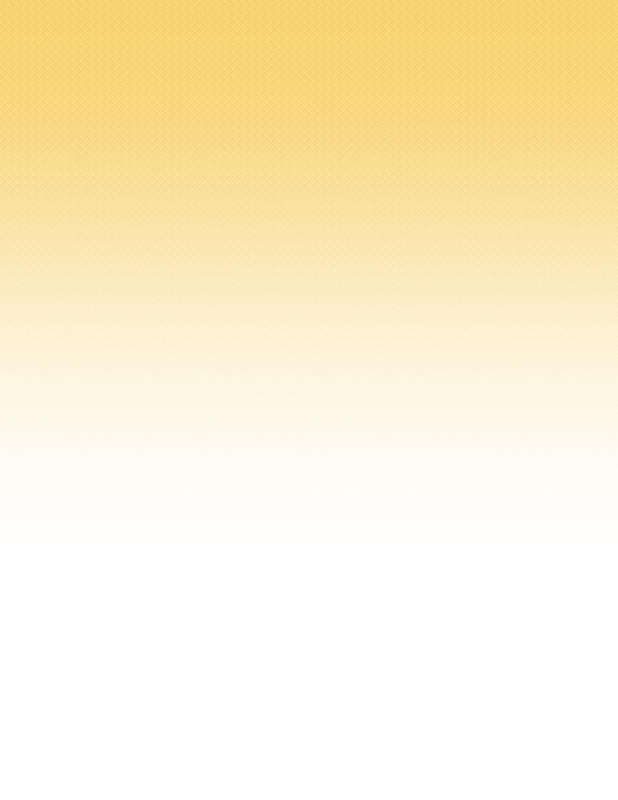 Hospice of Montgomery offers Pharmacy Services as a liaison between patients and their physicians. Throughout the River Region, Hospice of Montgomery works with many different pharmacies. A nurse will check medications weekly and reorder as needed. A nurse will teach patient and family members how to use medications. Under the direction of the patient’s attending physician, a nurse will determine when a change in medication or dosage is needed. Hospice of Montgomery will pay for all medications used to control symptoms of the patient’s terminal diagnoses. The Medical Social Worker enhances Hospice of Montgomery’s services by providing direct patient and family assistance and support in coping with the difficult Psychosocial issues that arise as the patient and family face a terminal illness. Provide emotional support and comfort to the patient and family throughout all stages of the dying process. Educate the family regarding the grief process. Support and respect each individual family member’s unique way of coping. Facilitate healthy family communication and functioning. Explore with the patient options regarding end-of-life decisions and provide resource information and appropriate referrals. Maintain confidentiality about the end-of-life decisions made by the patient and family. Identify the need for community resources and assist in obtaining resources. Assist with nursing home placement if needed. Individual and family counseling with the bereavement counselor in the hospice office. Referral to Grief Support Groups. Grief and bereavement literature and books from our lending library. Regular telephone contact for support from the bereavement counselor. Grief counseling for individuals living in our service area whose loved one died under Hospice care outside our service area. Hospice of Montgomery offers Patient and Family Education upon admission and throughout the care of each patient. Educate the patient and family regarding the hospice philosophy, role, and services provided. Teach the family how to provide for the day-to-day care and needs of the patient. Provide education on the topics of: infection control, safety measures, fall prevention, medication management, administration of medication, and nutritional information. Educate the family regarding the stages of dying and what they can reasonably expect to happen as the disease progresses. Provide education on the grief process and healthy strategies of coping with grief. This home will serve patients who have no caregivers, or whose caregivers are unable to provide the level of care necessary to keep their loved ones at home. The River Region Hospice Home will provide the same medical, emotional, and spiritual care that we currently offer patients within their own homes. In addition, the Home will offer workplace initiatives to local universities and hospitals, inspiring spaces for business, educational and spiritual retreats, ample space for support group meetings and healthcare training, and resources for healthcare information and support services. There will be many volunteer opportunities at the River Region Hospice Home. Whether you can dig in the garden or play the piano, a variety of talents will be needed. Commemorative opportunities will be many–ranging from naming the home to furnishing the rooms and landscaping the grounds. These gifts may be named in honor or memory of the donor, friends, or family members. Civic, community, fraternal, and religious groups may also take advantage of these commemorative gift opportunities. This home will serve as a beacon of hope and compassion for all who call our community “home.” Please visit our Donate page to learn how you can help support Hospice of Montgomery. Medicare and Medicaid pay for hospice services. Many private insurance policies also pay for all or part of hospice services. 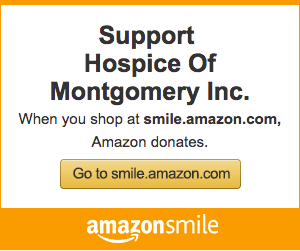 Donations to Hospice of Montgomery provide additional funding for uninsured care. What terminal illnesses are covered by hospice care? Terminal illnesses include, but are not limited to progressive cancer; advanced dementia; end stage congestive heart failure; end stage pulmonary diseases/emphysema; HIV; neurodegenerative disease/ALS; organ failure – renal, hepatic/liver. The patient and family should feel free to discuss hospice care at any time with their physician, other health care professionals, clergy, or friends. Does the hospice patient have to 'give up' his/her own physician? Hospice of Montgomery works with the patient’s physician. The patient’s attending physician continues in the role as the patient’s physician and remains medically responsible for the patient’s care, approves and periodically reviews the plan of care, receives periodic progress reports about the patient’s/family’s status and other involvement as indicated. If the patient’s condition improves and the disease seems to be in remission, patients can be discharged from hospice and return to aggressive therapy or go on about their daily life. If a discharged patient should later need to return to hospice care, Medicare/Medicaid and most private insurance will allow additional coverage for this purpose. Hospice of Montgomery’s RN and Social Worker will assess your needs, recommend any equipment, and help make arrangements to obtain any necessary equipment. Insurance does not provide coverage for hospice personnel to provide assistance needed for hour to hour living. When the patient is able to safely care for him/herself, it’s not usually necessary for someone to be with the patient all the time. As the patient’s condition declines and the patient is no longer able to safely care for him/herself, someone must be with the patient continuously. Hospice does nothing to hasten death or prolong life. Hospice provides its presence and specialized knowledge during the dying process. Is hospice affiliated with any religious organizations? Hospice is not affiliated with any specific religion. While some churches and religions have started hospices (sometimes in connection with their hospitals), these hospices serve a broad community and do not require patients to adhere to any particular belief system. Spiritual support, when requested, is provided in a manner consistent with the patient’s/family’s spiritual belief system. What is the difference between hospice care and traditional home care? Level of Care: the staff of Hospice of Montgomery is specially trained to care for individuals with terminal illnesses. Homebound Status: to qualify for home health services, the individual must be homebound. Hospice patients are encouraged to do as much as they feel they can do and are not restricted to the home. Reimbursement: Under hospice reimbursement, patients are entitled to additional items and services as appropriate. How is pain managed in hospice care? Hospice views human suffering as multi-faceted involving the emotional, social, spiritual as well as physical well-being of the patient and begins by looking at the total needs of the patient. A thorough pain assessment is conducted by a nurse on each home visit. If pharmacological pain management is needed, the nurse collaborates with the physician and provides current assessment data about the patient’s pain. Only the physician prescribes pharmaceuticals. What services are not covered by hospice benefits? Drugs and/or treatments that are not related to the treatment of symptoms of the terminal illness. treatment of a condition unrelated to the terminal illness. for diagnostic and/or curative procedures which are not included in the Hospice Plan of Care. Ambulance transports without authorization by Hospice of Montgomery. Emergency Room visit for condition(s) unrelated to the terminal diagnosis. Emergency Room visit for management of symptoms related to the terminal illness without prior approval of Hospice of Montgomery. Resuscitative measures performed on the patient in home or hospital.